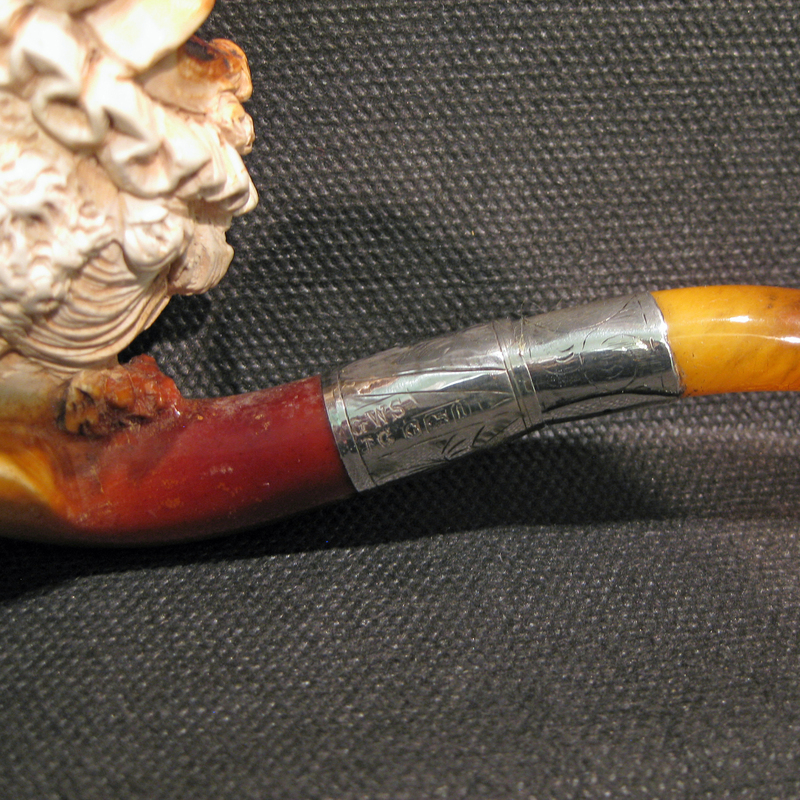 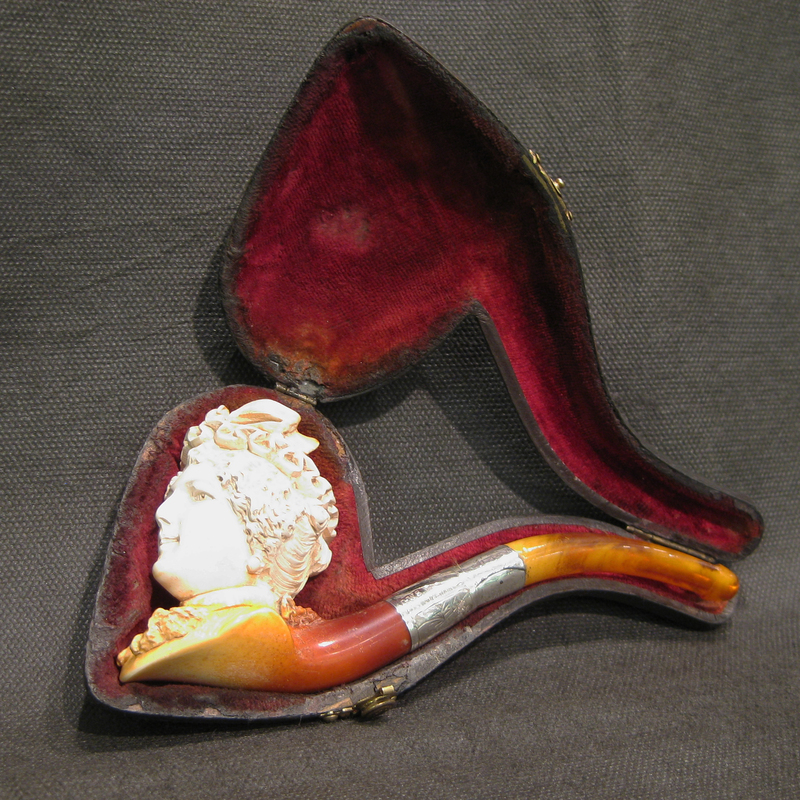 A boxed meerschaum amber and silver pipe. 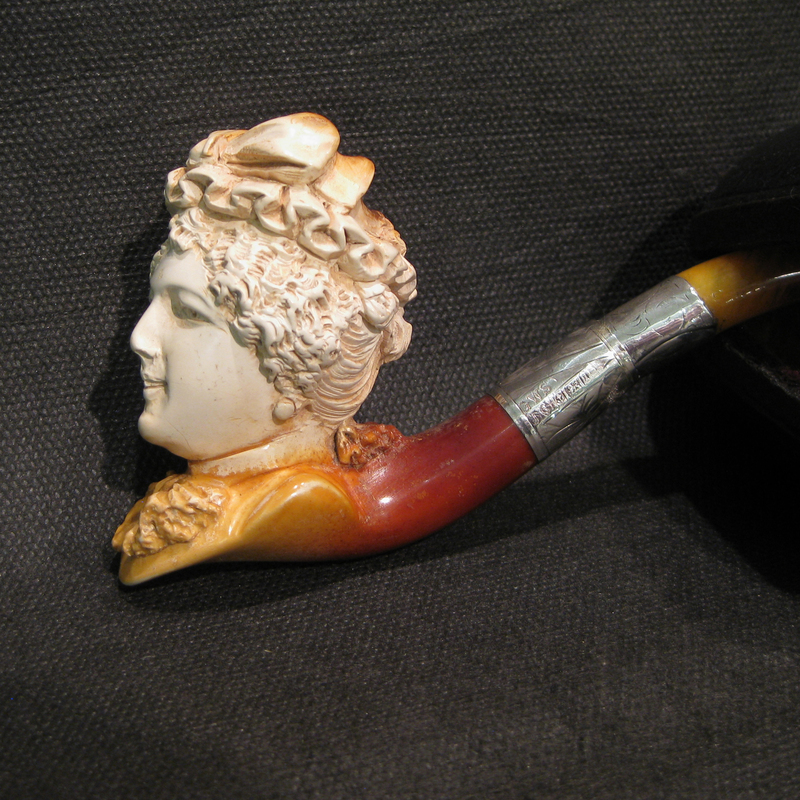 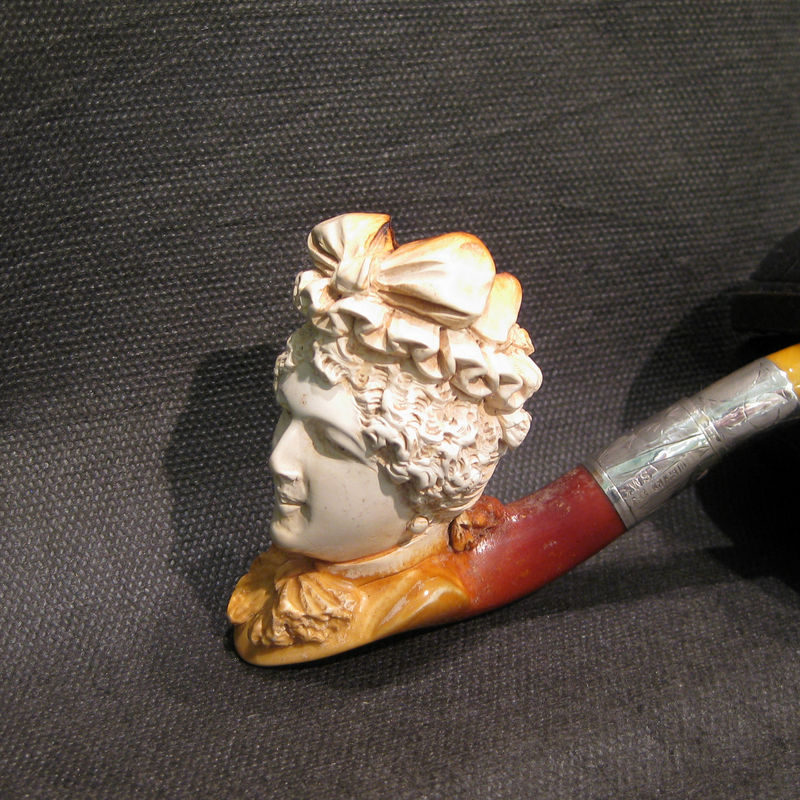 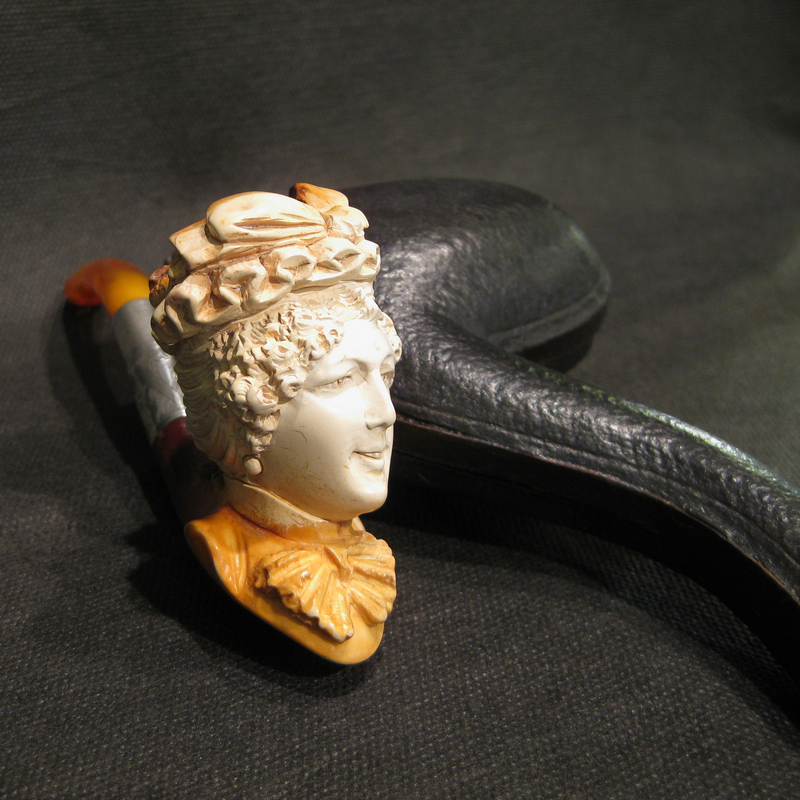 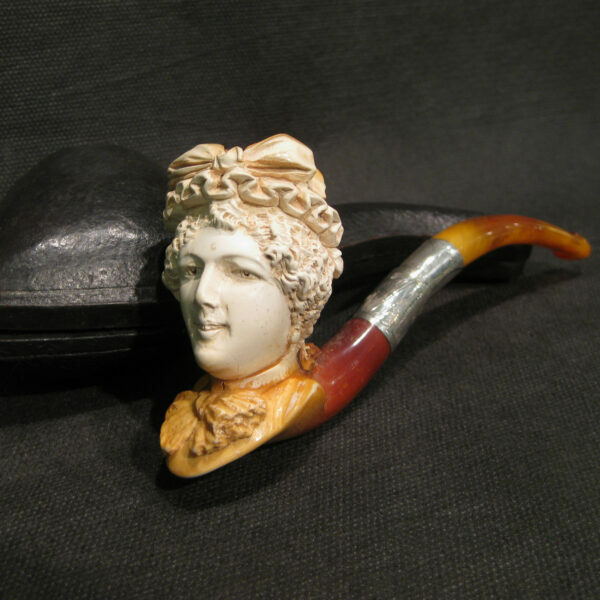 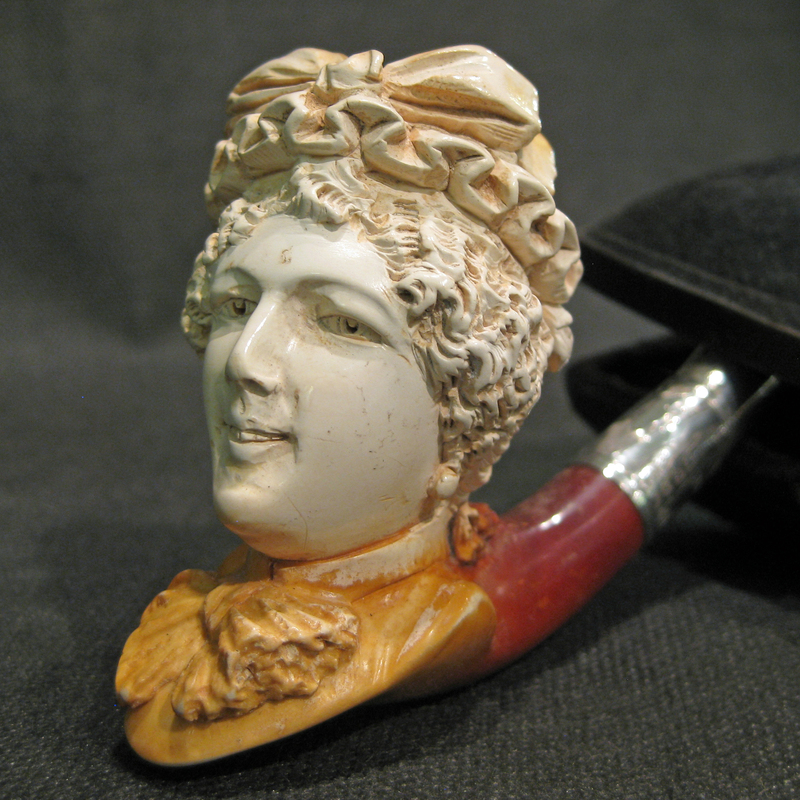 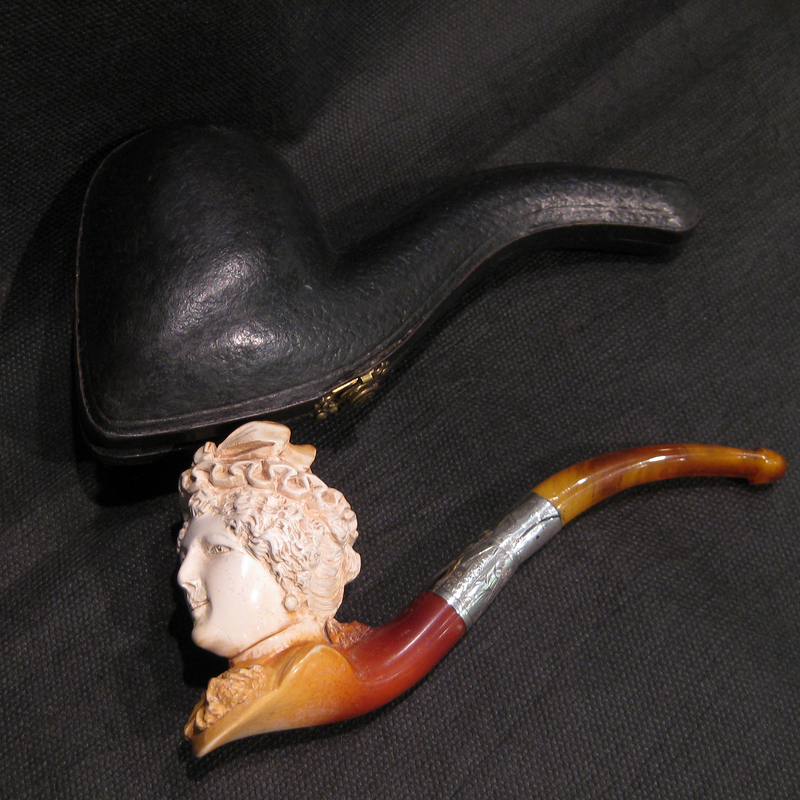 A finely carved meerschaum pipe with silver and a amber mouthpiece. 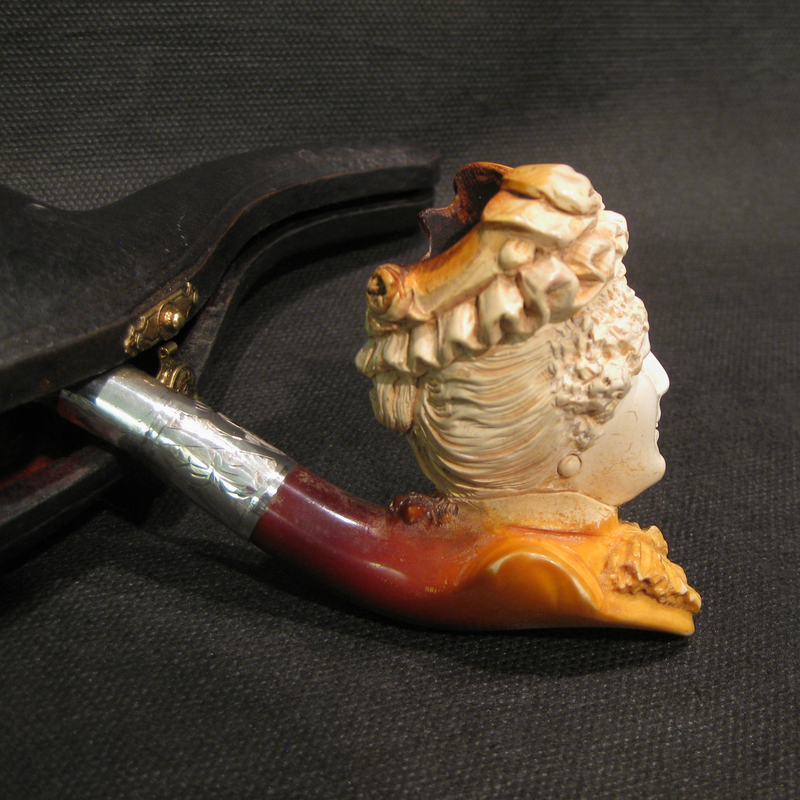 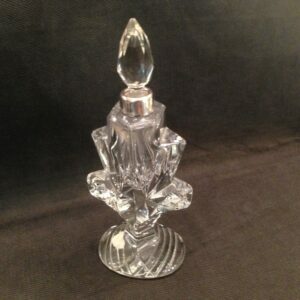 Made by the famous Singleton & Cole Ltd /Pipe mounters & dealers, Camson Street, Birmingham. 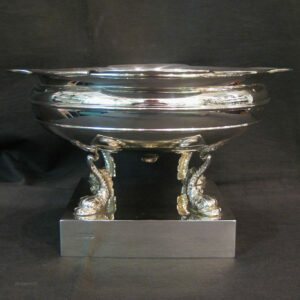 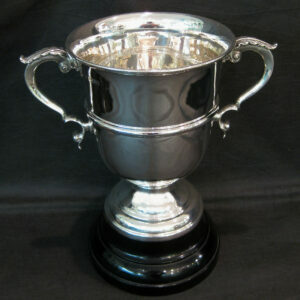 Silver Bowl with sturgeons on base.